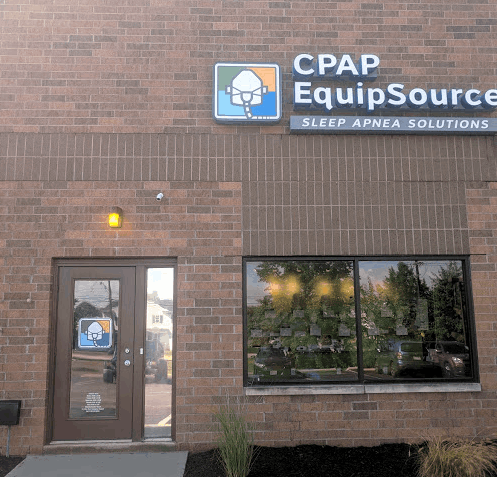 Serving the Middleburg Heights and greater Cleveland area, our showroom is stocked with all types of CPAP therapy products, providing you the opportunity to come in and see the products before making a purchase. We have the latest masks and machines on the market, but if you don’t see what you want, we can order it for you! Fortunately, if you are a current CPAP user and ever find yourself needing supplies such as tubing, filters or other accessories, we’ve got you covered! Our store is stocked with parts commonly needed by CPAP users. We also carry the SoClean and VirtuClean CPAP cleaning and disinfecting machines. For Truckers : Are you A Commercial Driver With Sleep Apnea? We offer the lowest prices on CPAP machines and supplies. 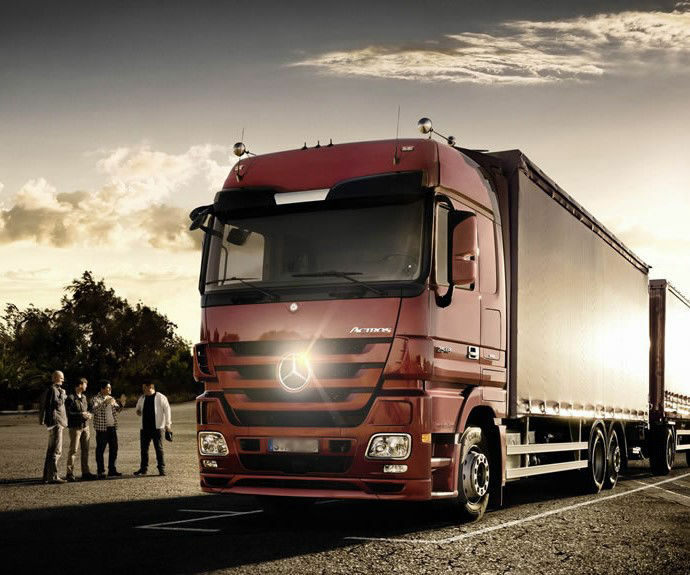 We also work closely with truckers with no insurance or high insurance deductibles. Are you ready for your DOT Physical? Our trained staff can download data from SD card or CPAP Machine and send it to your doctor or employer to verify your compliance for $34.95 per download. If you hold a CDL, or are required by your employer or doctor to be tested for sleep apnea, contact CPAP EquipSource at 1-833-285-0660 for all of your testing and therapy treatment needs. •	AHI (Apnea Hypopnea Index) which is used to determine whether the machine is working appropriately at the settings. An AHI of less than 5 on a CPAP machine or BiPAP machine is considered good. •	Leak (this information allows us to see if your mask is leaking too much which could effect how much you are benfiting from your CPAP machine or BiPAP machine) Leak rates vary on style of mask.